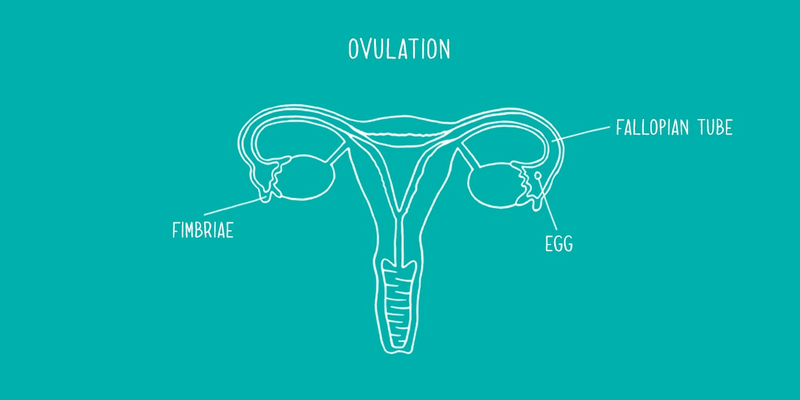 Heard the word ovulation but not sure what it means? 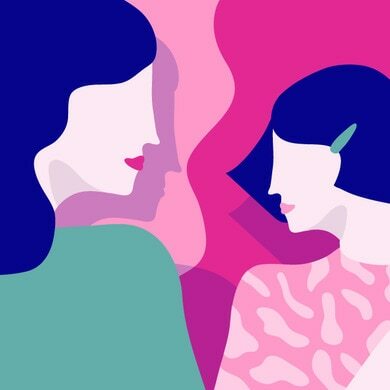 Don’t worry – it’s just a part of your monthly menstrual cycle, and we’ll go through how it works. Each month, hormonal changes cause one of your ovaries to release a mature egg, which passes into one of your fallopian tubes. If, during its journey to the uterus (womb), the egg meets a sperm, it can become fertilised, and you can get pregnant. But if the egg isn’t fertilised, it instead passes out of your body combined with some blood and the uterine lining, which has thickened to prepare for a fertilised egg. This combination of blood and lining is your period. It’s not always easy to know when you’re ovulating, but there are a few tell-tale signs. Ovulation symptoms include sudden constant pain in the lower abdomen, known as ‘mittelschmerz’ (German for ‘middle pain’). This tends to be a mild pain, so if you’re in agony, or the pain goes on for a long time, this could be the sign of something different and you should see a doctor. You may also experience a dull ache in your back or a sudden drop in body temperature when you’re ovulating. You might get a slippery discharge like raw egg white or notice your breasts getting tender. You may be more sensitive to taste and smells too. That depends on the woman. Ovulation can occur anywhere between the 11th and 21st day of your cycle. This is when your body is at its most fertile (likely to become pregnant). Post-ovulation symptoms, known as the ‘luteal phase’, include your discharge becoming less slippery and more creamy. Providing you’re not pregnant, your period should arrive around 14 days after ovulation takes place.